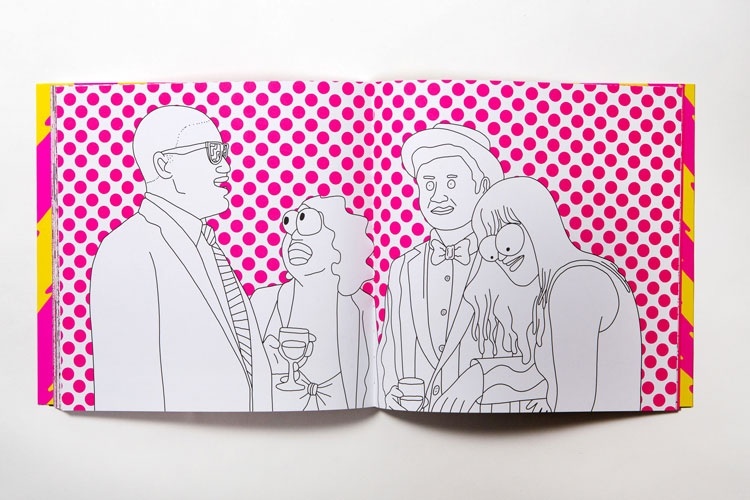 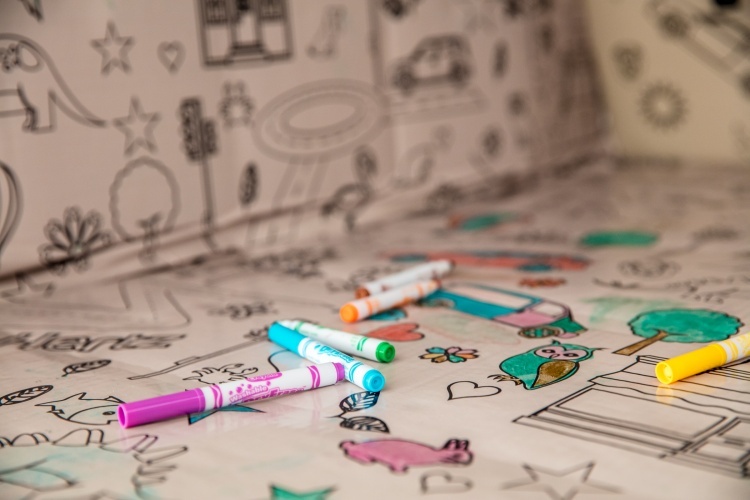 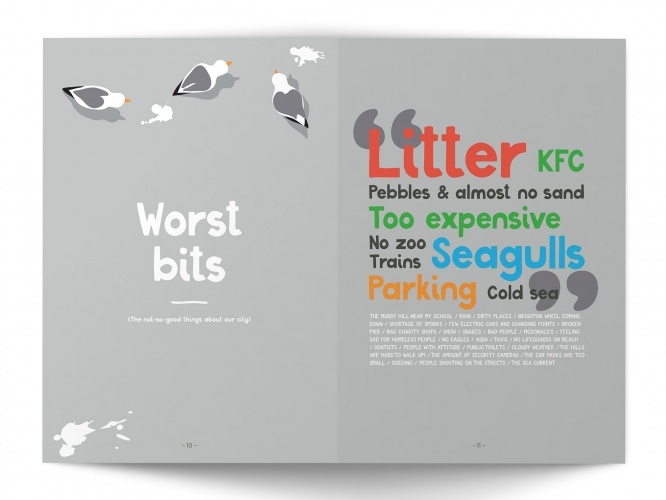 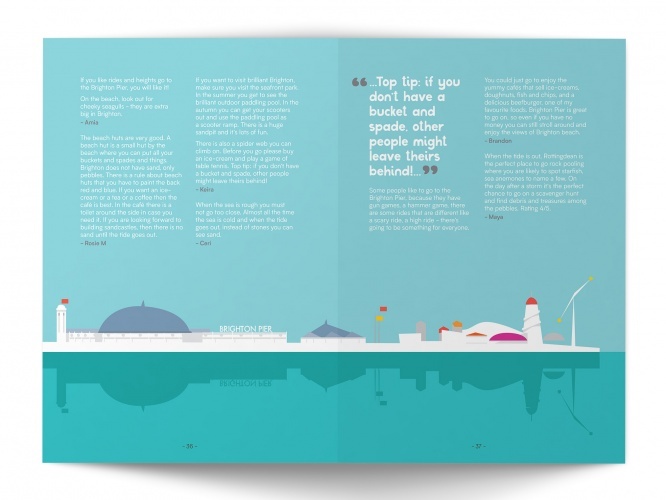 Sherlock Studio has created a guidebook to Brighton and Hove, which has been “written by children for children”. 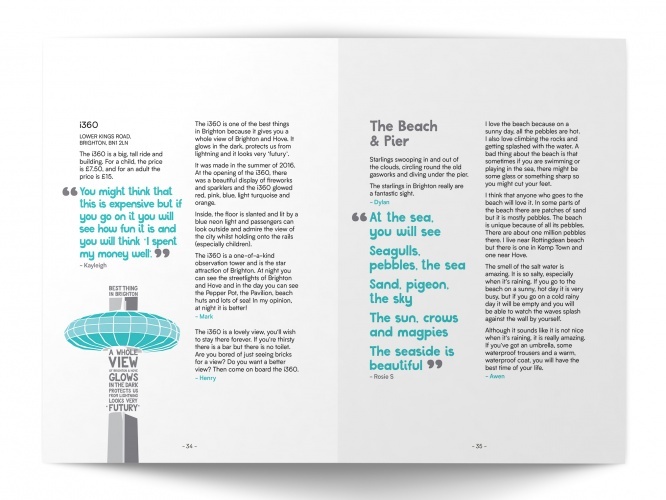 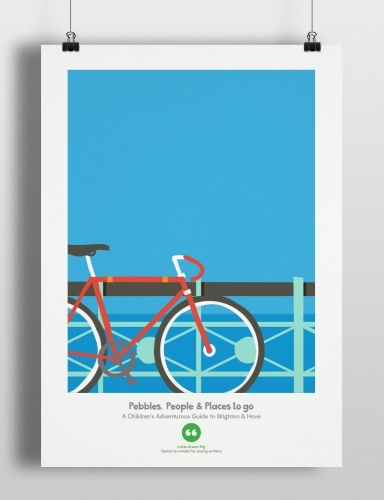 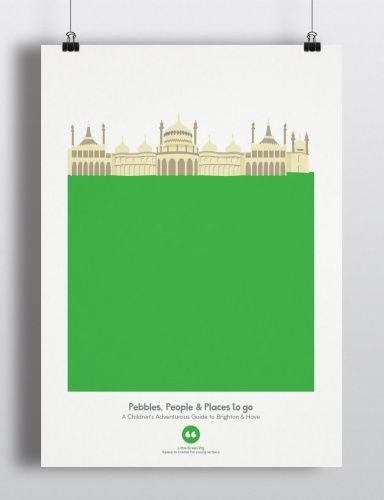 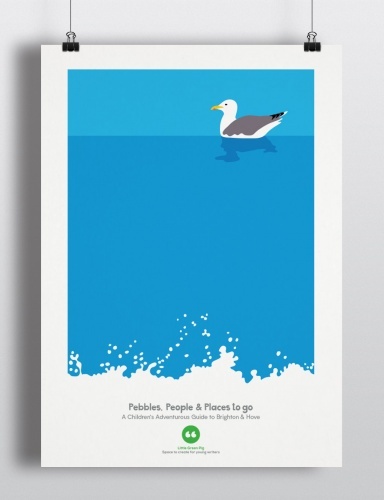 Pebbles, People and Places to Go: A Children’s Guide to Brighton & Hove features an illustrative style inspired by the colour palette often seen in seaside postcards. 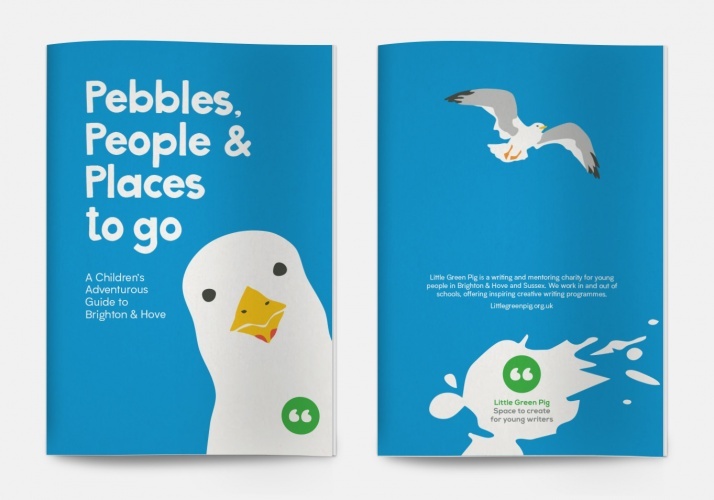 It looks to reflect the testimonies of the young writers who have contributed to the guide, featuring illustrations that are synonymous with the area, such as seagulls. 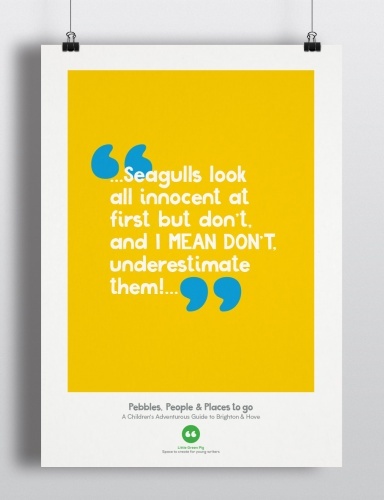 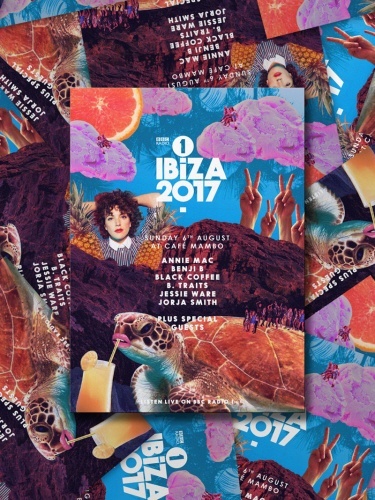 The studio has also produced a series of posters, based on illustrations and quotes seen in the guide.